“More importantly Bex Thank YOU for all your hard work for SHN. Have a lovely holiday with the family”. “Many thanks for your e-card, and congratulations to you all on all the money you raise through your brill events. 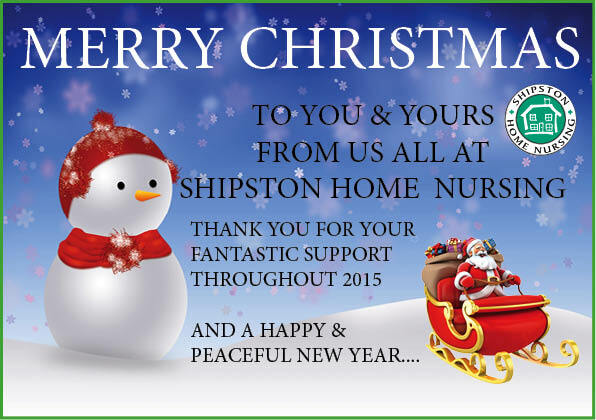 Wishing you and your team a wonderful Christmas and continued success in 2016”. “Happy Christmas to you, Rebecca and our thanks for all your hard work! with best wishes for the new year”. “And a very Happy Christmas to you too! Well done for all your continued hard work and wishing you a wonderful 2016”. Very kind but thank you for all your amazing work. I hope you have a lovely Christmas, wishing you the best of everything”.